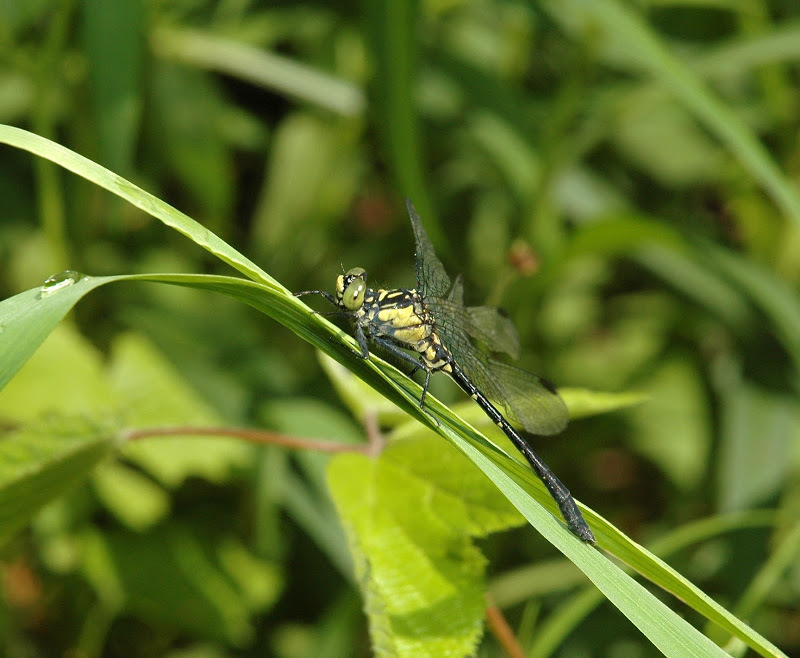 Southern Pygmy Clubtail (Lanthus vernalis) is a tiny denizen of small forested streams and seeps, much like Northern Pygmy Clubtail (L. parvulus). This species may also be found on somewhat larger streams than its northerly counterpart (Paulson, 2011). 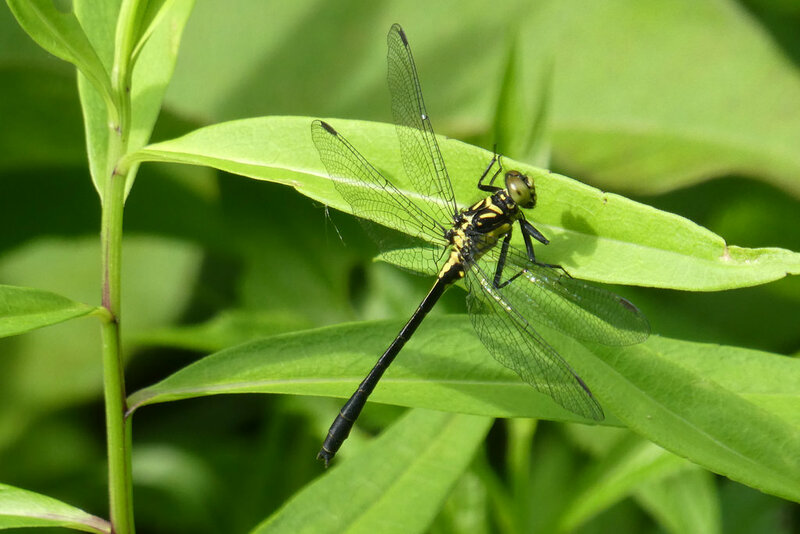 Both species are easily overlooked, as they tend to inhabit streams low in overall odonate diversity, and consequently, odonatologist coverage. 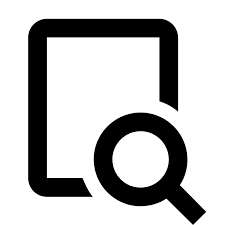 They are surely more common than records may indicate. 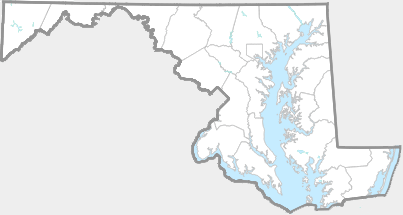 In the state of Maryland, this species is known from three widespread counties (Richard Orr's The Dragonflies and Damselflies of Maryland and the District of Columbia). It is ranked as S2 (state rare). 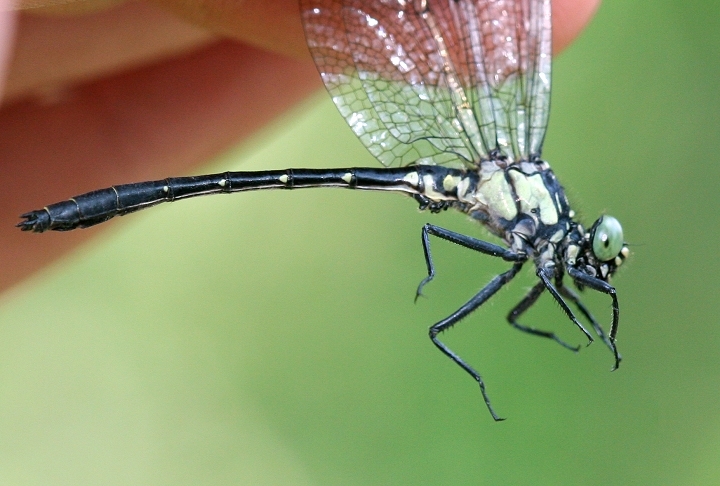 Southern Pygmy Clubtail shows one black lateral stripe on the side of the thorax (T4). 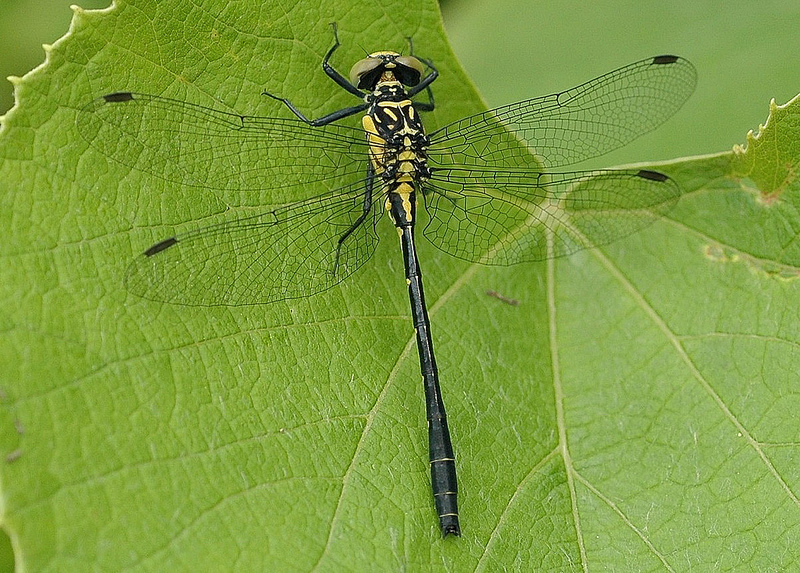 Its relative, Northern Pygmy Clubtail, has two lateral thoracic stripes (T3-T4). (Paulson, 2011).